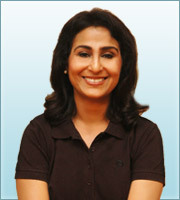 Diabetes is a metabolic kapha type of disorder. Try mandukasana, locust pose, Leg Lift and Kurmasana if you diabetes. 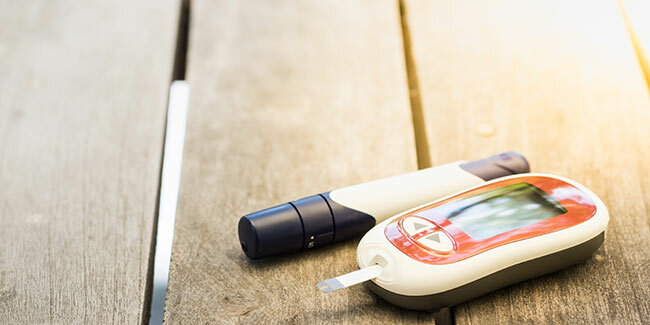 Diabetes is a metabolic kapha type of disorder in which diminished functioning of agni (digestive fire) leads to a tendency toward high blood sugar. Try these yoga poses for diabetes cure. The following yoga poses help in diabetic conditions. Beneficial yoga postures for diabetic conditions include Mandukasana, Locust pose, Leg Lift, Kurmasana, Ardhama- tsyendrasana and Chest-Knee pose. Alternate nostril breathing is also helpful. Sit in vajrasana and close the fist of both the hands allowing the knuckles to press one another. Place both the knuckles in the navel area, exhale and bend forward. Look straight ahead. Stay in this position for 30 seconds to 1 minute. Repeat 3 times. Sit in vajrasana and place the elbows on both sides of navel. Exhale, bend forward touching the chin with the closed fist and look straight ahead. Stay in the position for 30 seconds to 1 minute. Repeat it for 3 to 4 times. Take ½ teaspoon 2 or 3 times a day with warm water. Another simple and effective herbal way to control blood sugar is to use turmeric. 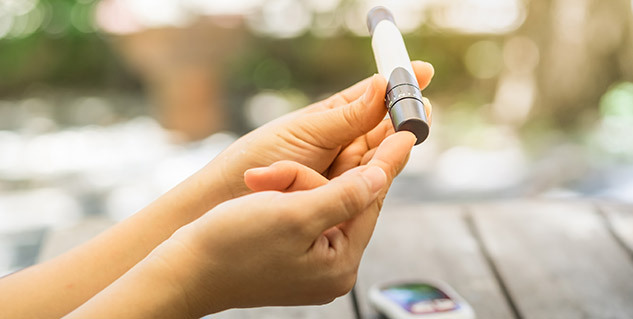 Clinical observation suggests that a person who is insulin dependent will experience a markedly diminished requirement for insulin; the diabetes can often be brought under control. To help regulate your blood sugar level, you can try taking ½ teaspoon of ground bay leaf and ½ teaspoon turmeric, mixed in 1 tablespoon aloe vera gel. Take the mixture twice a day before lunch and dinner. To reduce kapha, you should follow the kapha-pacifying diet, especially avoiding excess intake of sweets, carbohydrates, and dairy products. Take more fresh vegetables and bitter herbs.